MCA & MBC volunteer leaders (Joe Johnson, Nancy Jackson, and Tony Thames, not pictured Larry Jefcoat, Joe Hancock.) 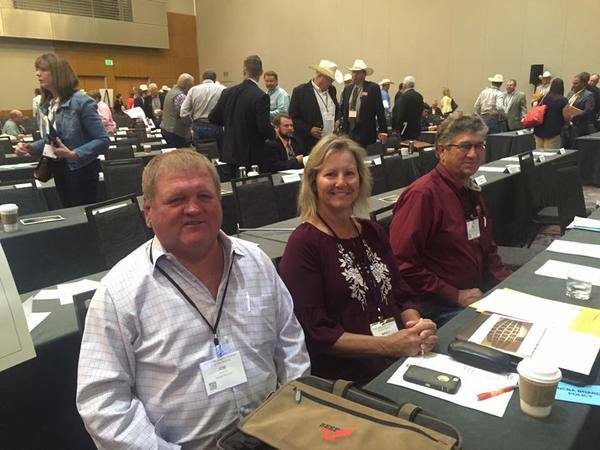 wrapped up a successful Cattle Industry Summer Business Meeting in Denver last week. They along with other cattle producers helped set the course for the beef industry in the coming year. The ninth annual Deep South Stocker Conference will be held August 3-4, 2017 in Starkville, MS. This year’s program will offer a combination of seminars, demonstrations, as well as tours. The cost of this year’s conference is $100. This includes all of the seminars, demos, notebook, tour, lunch on Friday, and dinner. 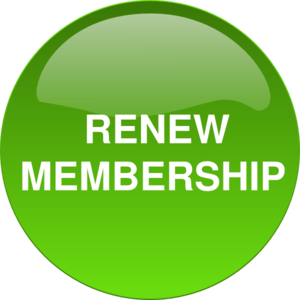 For more information on the program, registration, and location, please navigate the website or call your local Extension office. 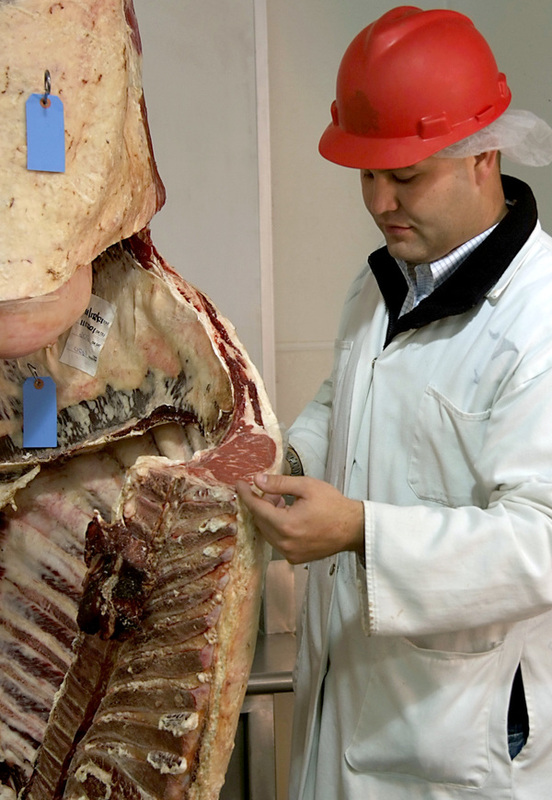 Data from the 2016 National Beef Quality Audit suggests the beef industry continues to improve the quality of its products, but there is still room for improvement. Results from the research were presented at a session during the 2017 Cattle Industry Summer Meeting in Denver July 13. Read the 2016 National Beef Quality Audit executive summary here. 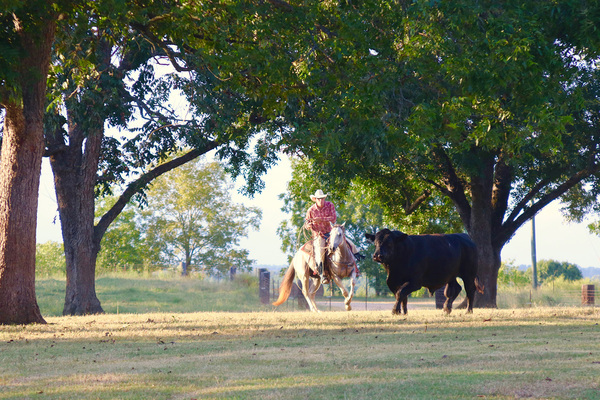 The research, funded by the Beef Checkoff Program, has been conducted every five years for the past quarter century, and provides a set of guideposts and measurements for cattle producers and others to help determine quality conformance of the U.S. beef supply. NBQA results through the years have helped lead to improvements in cattle and beef production, including reductions in carcass blemishes and fewer lost opportunities related to branding and other practices. Among the positive findings in the 2016 NBQA are a significant increase in Choice and Prime carcasses, a high mobility score for cattle entering packing plants and the fact that the number of blemishes, condemnations and other attributes that impact animal value remain small. Among areas for possible improvement are the fact that there was more bruising (although bruising was less severe) and the fact that more than 30 percent of livers harvested did not pass inspection and were condemned. 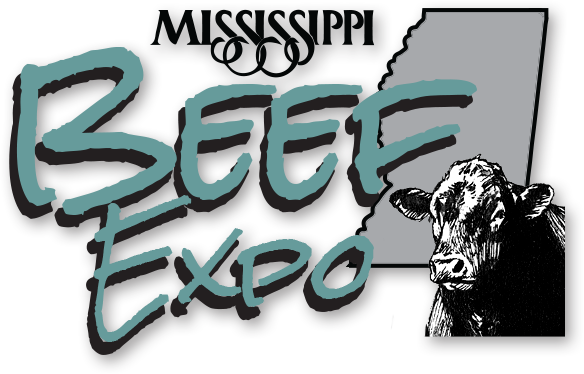 Make plans now to attend the 2017 Mississippi Beef Expo to be held December 1-3 at the Mississippi State Fairgrounds in Jackson, Mississippi. 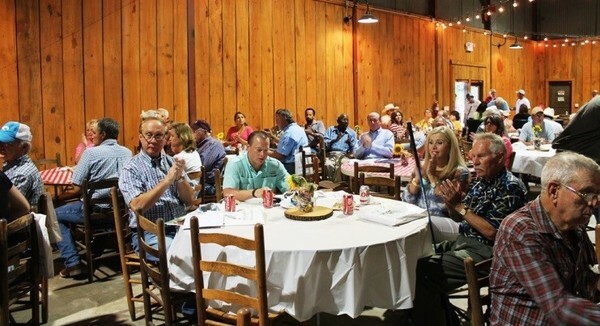 On Thursday, July 20 in Canton the Pasture Party and Cattle Seminar will be held at the Canton Multipurpose Complex. Ray Archuleta, Soil Health Consulting, LLC will speak about Soil Health. Registration begins at 5:30 with the program starting at 6:30 p.m. Admission is free but please contact the Madison County Extension Office at 601-859-3842 to help with refreshment planning. JBS has announced the sale of a feedlot and neighboring farmland near Brooks, Alberta, to MCF Holdings Ltd. (MCF) for approximately $40 million ($50 million CAD). The Lakeside Feeders yard has a capacity of 75,000 head and JBS took ownership of the feedlot in 2013, forming JBS Food Canada. 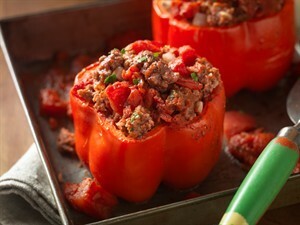 JBS Food Canada will continue to own and operate their packing plant in Brooks, Alberta. As part of the agreement MCF will continue to supply cattle to the packer. The transaction is still pending a regulatory review and approval. This is the first sale of the JBS Five Rivers Cattle Feeding LLC since the announcement was made last month that the cattle feeding business would be divested by JBS. The sale is part a $1.8 billion divestment plan by JBS following a bribery scandal that has rocked the Brazilian owned business. Five Rivers has 12 feedlots in the U.S. with locations in Arizona, Idaho, Kansas, Texas, Oklahoma and Colorado. Including the yard in Canada, JBS had a one-time capacity of one million head in North America, making it the largest cattle feeder in the region. For more go to Drovers.com. Cash traded fed cattle prices showed some strength this week. Live cattle were up $1.96 to an average of $119.48 while dressed steers were up $2.21 to an average of $190.08. Mississippi feeder steers weighing 450-500 pounds averaged $152.50 while 750-800 pound steers averaged $129. Average feeder prices this week in Oklahoma City were $150.22 for 750-800 pound steers. There were no prices reported during the previous week due to the holiday. Cattle futures prices showed significant gains this week. August live cattle were up $2.80 to $118.05 while October live cattle were up $4.68 to $118.83. August feeder cattle were up $9.30 to $154.80 while September feeder futures were up $9.15 on the week to $154.65. Corn futures prices were lower this week with July and September down 12 and 14 cents to $3.69 and $3.77, respectively. Boxed beef values were lower this week. Choice boxes averaged $212.93, down $8.16 from a week ago. Select boxes averaged $198.92, down $5.84 from last week. The choice-select spread shrunk to $14.01, down $2.32 from last week. 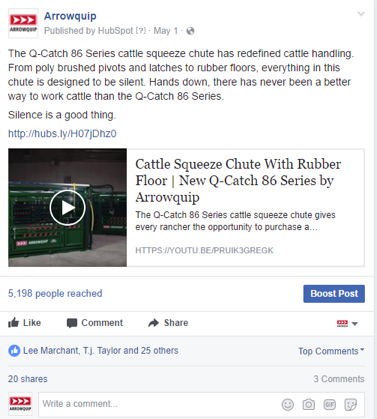 Complete Liquidation of McHann Railroad Services, Inc.
Q-Catch 86 Series has it all.